The Tennessee franchise has taken the decision not to have more with his coach, who says goodbye to the team after a season and a half to the position. The NBA has done nothing more than conclude its Regular Season and there are already two dismissed coaches: David Joerger for the Sacramento Kings and J.B. Bickerstaff by the Memphis Grizzlies (Shams Charania) . The Tennessee franchise has made the decision this afternoon and after finishing another disappointing season: 33 wins, 49 losses and the beginning of an authentic reconstruction after the transfer of Marc Gasol to Toronto Raptors before the market close of February. 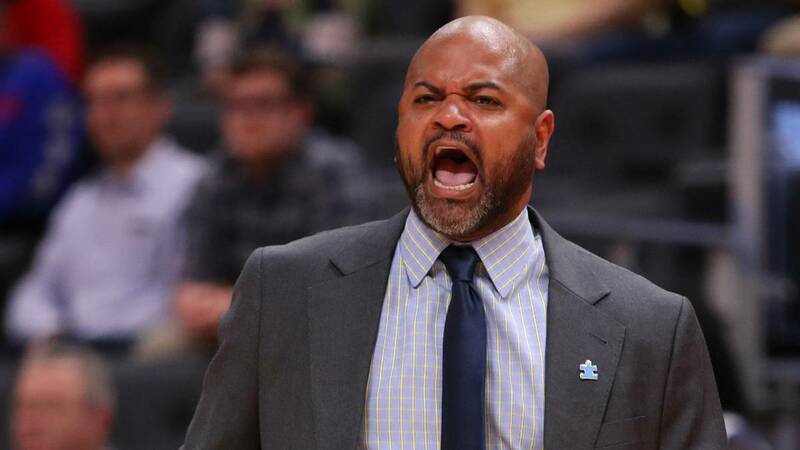 Bickerstaff abandons Memphis with a record of 48 wins in 145 games (33.1% ) and after replacing David Fidzale in the post. The now New York Knicks coach was dismissed from the Grizzlies at the request of Marc. The Gasol midfielder was not happy with his minutes on the bench during the matches and brutally attacked him in the media. This campaign has been to forget in Tennessee: second year without playoffs and below 35 wins for the first time since 24 of 2009.